Private Investigators, Detectives, and Forensic Investigators, often referred to as a “PI”, use many methods to determine the facts in a variety of matters. To carry out investigations, they may use various types of surveillance or searches. To verify facts, such as an individual's place of employment or income, they may make phone calls or visit a subject's workplace. In other cases, especially those involving missing persons and background checks, investigators often interview people to gather as much information as possible about an individual. 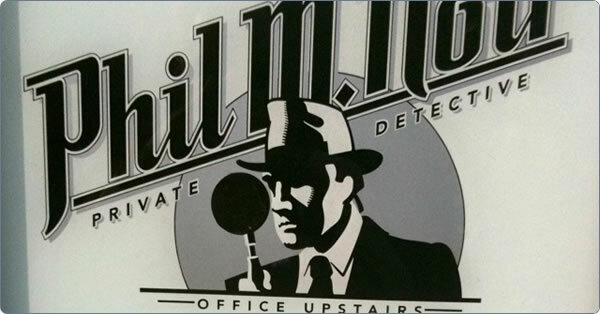 In all cases, private investigators, detectives, and forensic investigators assist attorneys, insurance companies, businesses, and the public with legal, financial, and personal problems. Private Investigators, Detectives, and Forensic Investigators offer many services, including corporate executive protection, pre-employment verification, and individual background profiles. They investigate computer crimes, such as identity theft, harassing e-mails, and illegal downloading of copyrighted material. They also provide assistance in civil liability and personal injury cases, insurance claims and fraud, child custody and protection cases, missing persons cases, and premarital screening. They are sometimes hired to investigate individuals to prove or disprove infidelity. 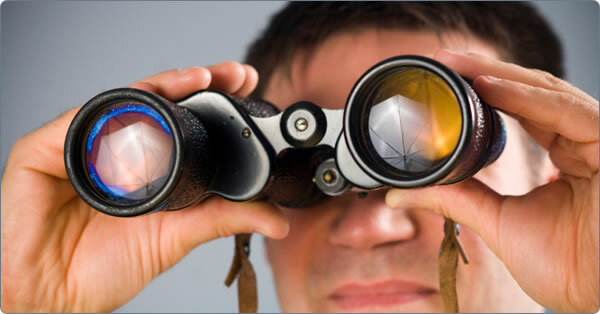 Most investigators/detectives are trained to perform physical surveillance. 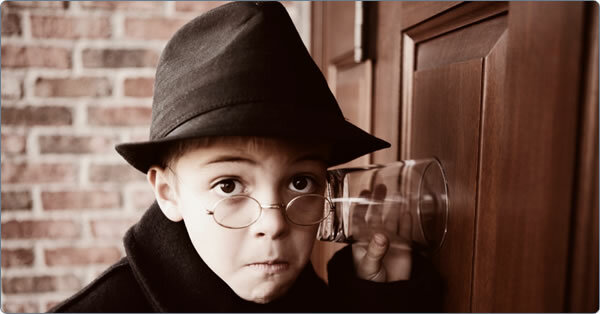 They may observe a site, such as the home of a subject/claimant, from an inconspicuous location or a vehicle. They continue the surveillance, often using still and video cameras, binoculars, and a cell phone, until the desired evidence is obtained. This watching and waiting often continues for a long time. Investigators/detectives also may perform computer database searches or work with someone who does. Computers quickly allow investigators to obtain massive amounts of information on individuals' prior arrests, convictions, and civil legal judgments, telephone numbers, motor vehicle registrations, association and club memberships, and other matters. All of these types of investigative activities are like walking a tightrope. One slip can have serious and lasting repercussions. We understand your business and have the experience that translates into providing liability coverage commensurate with your degree of risk. For more information about AOE/COE procedures and reporting, click here to read our article titled: "AOE-COE Investigative Report and Investigation Procedures". To learn more about maximizing your liability protection with the right type of policy, please read Bill's article: "Avoiding Common Pitfalls: General Liability and E&O Insurance", or watch his slide presentation on that page. 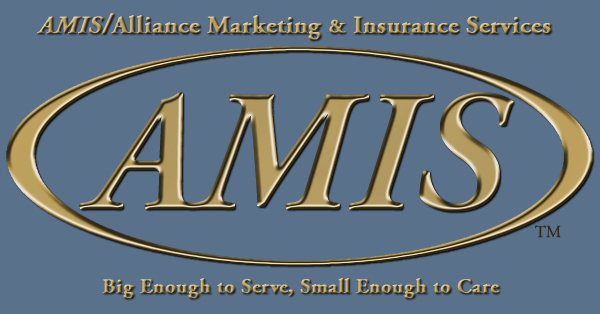 Our insurance program has been in place since 1990, and its stability is proven by the fact that we have continued to work with and develop our relationship with the same insurance companies during all that time. We have a staff of professional insurance brokers who can handle your insurance needs for General Liability, Errors and Omissions, Bonds, Property Insurance, Commercial Auto and Workers’ Compensation. We normally will issue a quotation within 24 hours. Retail brokers can submit an application for our consideration. Since we are a Surplus Lines Broker, we can also save you money because we deal directly with the insurance company on your behalf.